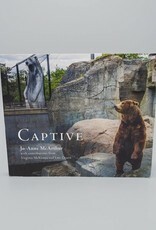 "Captive is a book that will challenge our preconceptions about zoos and aquaria, animal welfare, and just what or who it is we think we see when we face the animal." 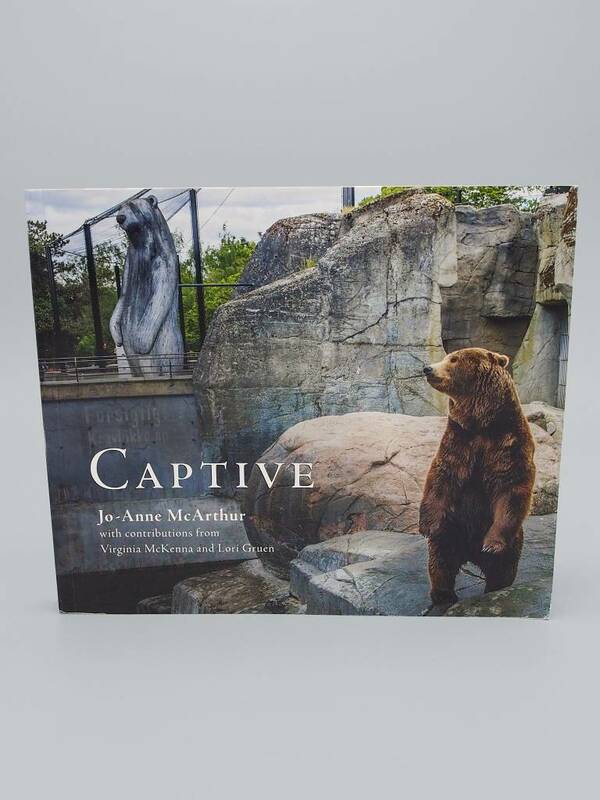 Jo-Anne McArthur's Captive is a book of haunting photographs of and insightful commentary on animals held in captivity, in zoos or aquaria. McArthur invites us into the lives of these animals, to experience for ourselves what it feels like to be behind bars or held for a lifetime behind glass walls. 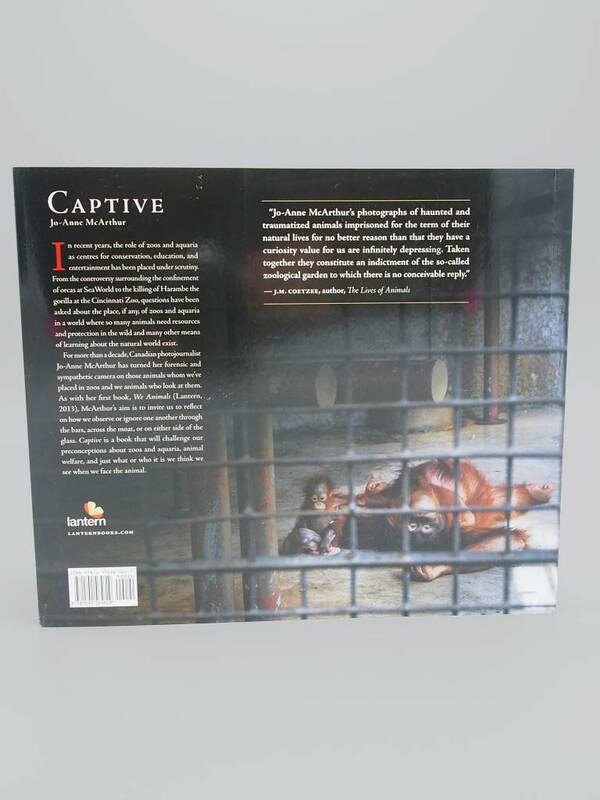 Between sections of photography, McArthur ruminates on the opinions of those who are pro-captivity and what can come out of those conversations. How do we define these ideas of conservation, education, and entertainment? How do they play into our understanding of zoos and aquaria? Can we ever truly justify reducing an animal's wild freedom and community to a life of confinement and loneliness? 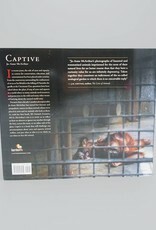 Read Captive to challenge yourself (and others) to think more critically about empathy, animals, and captivity.